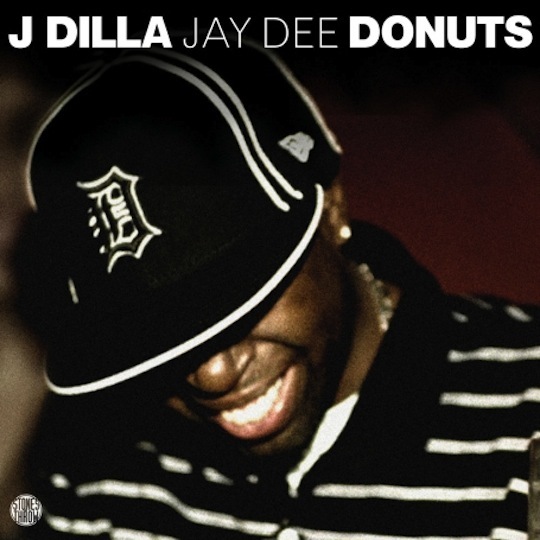 The iconic cover of Donuts, portraying an authentic expression from J Dilla, is a still from MED’s video “Push”. This is raw footage of the video, directed by Andrew Gura. It’s fun to pause it to see if you can get the exact frame of the cover. via Crate Kings. This entry was posted on February 9, 2011. It was filed under Art, Music, Videos and was tagged with Donuts, hip hop, J Dilla.